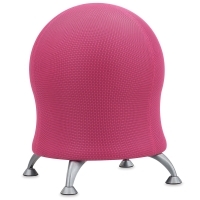 The Safco Zenergy Ball Chair features a unique design that encourages activity while sitting for long periods of time. 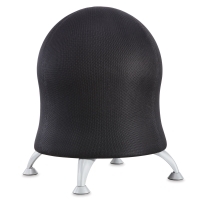 Built with an anti-burst exercise ball, this sturdy chair is a fun seating option for workspaces and classrooms, and it promotes better posture and balance. 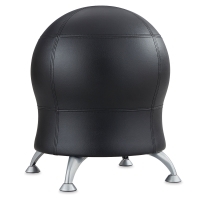 Compatible with most standard desk-height furniture, the ball chair measures 23"H × 22½"Dia and will lower when in use. 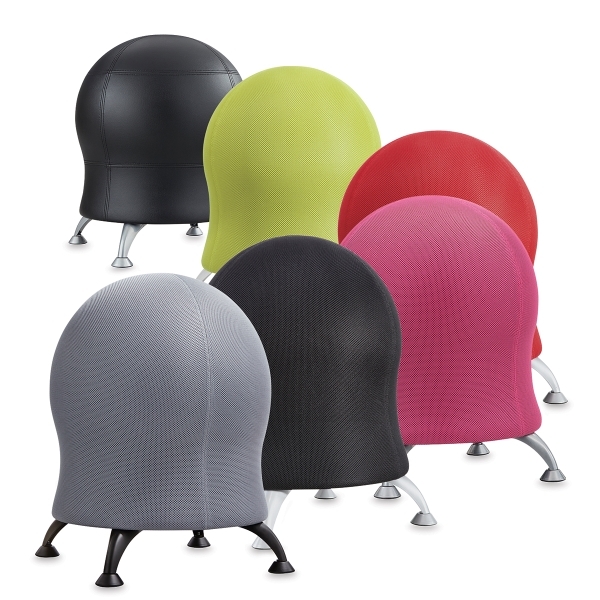 The durable cover is made of easy-to-clean mesh or vinyl and is available in five colors. 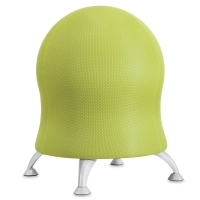 Four powder-coated steel legs with stationary glides keep the chair stable. 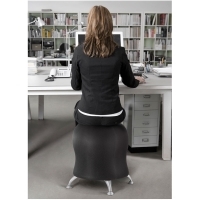 A great alternative to typical desk chairs, the Safco Zenergy Ball Chair is Greenguard certified and has a weight capacity of 250 lb. Some assembly required. 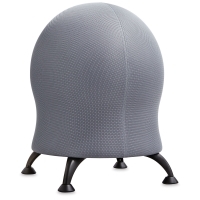 An air pump is included. 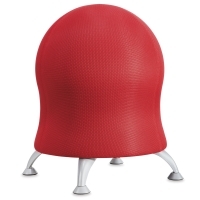 ® Safco is a registered trademark. ™ Zenergy is a trademark.